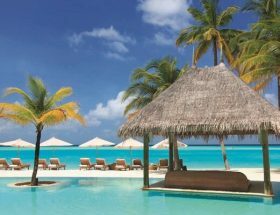 Adaaran Prestige Ocean Villas is one of the best overwater resorts in the Maldives for your vacation. 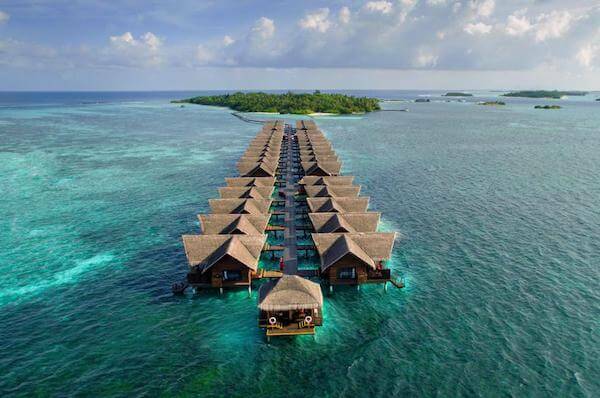 It is one of the high rated luxury resorts in the Maldives. A large number of foreign tourists arrives each year for various celebrations, which includes new year party, birthday party, wedding anniversary, and more. 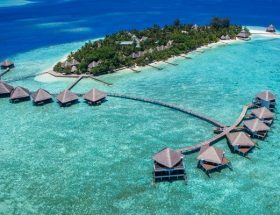 In this article, we have provided good tips on how to reach Adaaran Prestige Ocean Villas in one of the best ways easily and quickly. The distance between the Male International Airport and Adaaran Prestige Ocean Villas is just 19 kms. 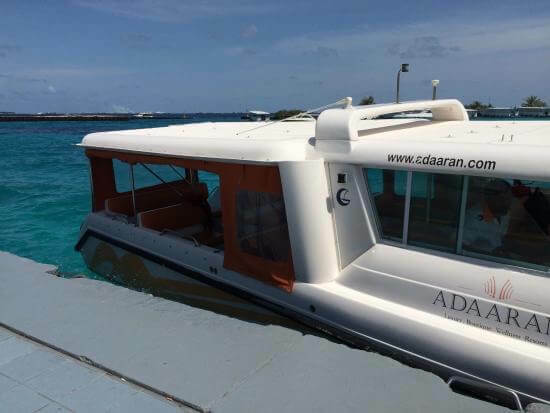 A speedboat is one of the best ways to reach Adaaran Prestige Ocean Villas from Velana International Airport in just 30 minutes. In journey between the resort and the International Airport, you would enjoy a beautiful view of the sea, and marine life. It is one of the best life experiences when we arrives in the Maldives. To avail this service, a prior request should be sent to the resort via email, or a phone call. In just 19 kms, it’s quite expensive to take a seaplane ride from the Velana International Airport to the resort. We didn’t able to find any information about seaplane ride from the Velana International Airport or Male International Airport to the resort. 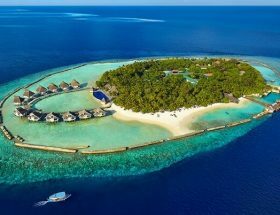 If you are planning to reach resort by seaplane to explore the beauty of the Maldives from the sky, then you have to ask private seaplane operators in the Maldives. A prior reservation is a good thing when you plan to use this mode of transportation. 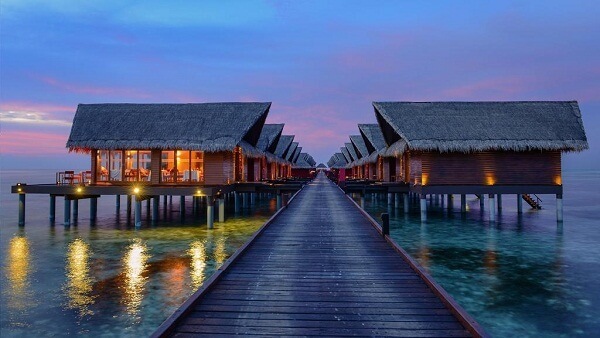 To get the lowest rates for Adaaran Prestige Ocean Villas Maldives, visit here. If you have any question regarding Adaaran Prestige Ocean Villas transfer via airport, then do not hesitate to ask us through the comments. Article first published on December 5, 2018.